January is all about big bargains and there are plenty of those available here at Ken Varey Outdoor Wear! If you're feeling guilty about your Christmas spending but still want to treat yourself to some luxury quality, immerse yourself in the 'Sale' section of our website and get ready to be impressed. 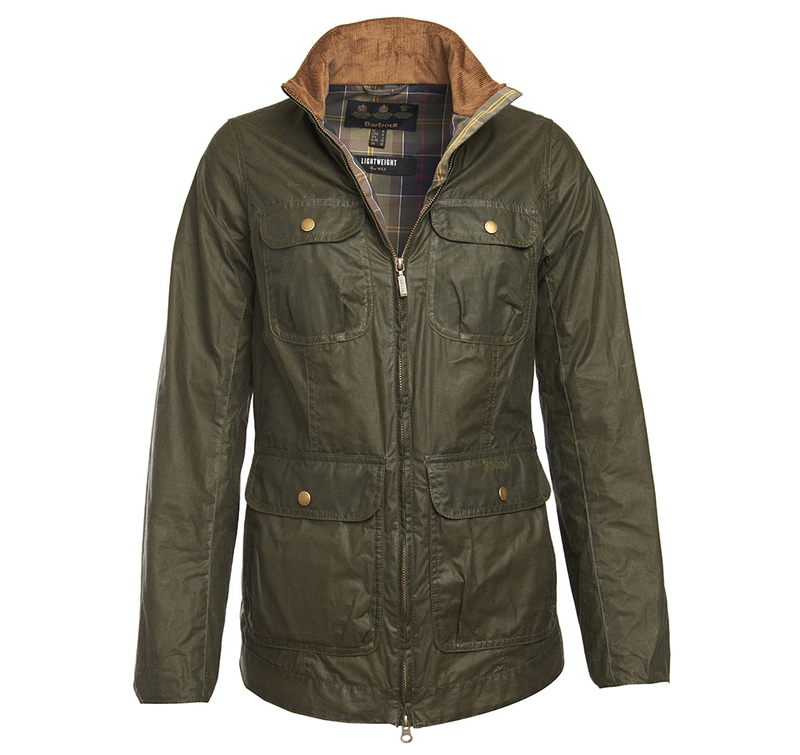 Barbour Lightweight Filey Wax Jacket: was £199, now £159! 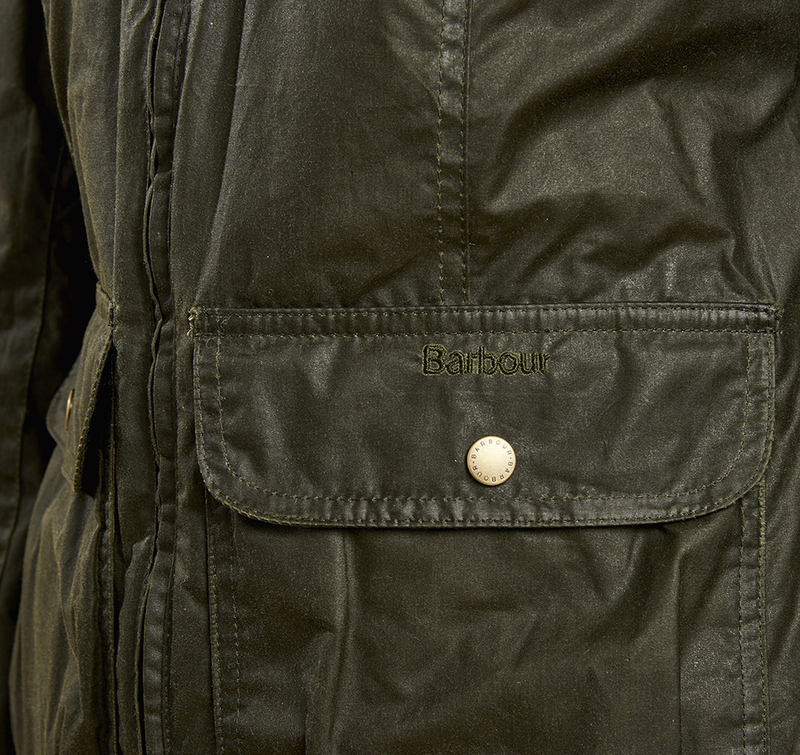 Combining signature Barbour weather protection with a lightweight feel, the Filey jacket is crafted using 4oz waxed cotton. The jacket is cut to a shorter length and is enhanced with a curved hem band, giving a flattering, ultra-feminine silhouette. A subtle Archive Olive colour is ideal for combining with a whole range of different outfits and there's plenty of room for your valuables in four large patch pockets. 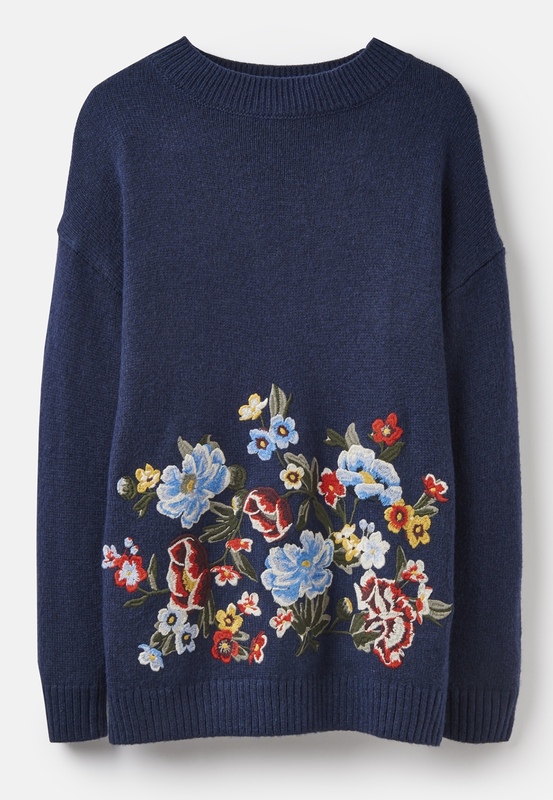 Penny Jumper: was £79.95, now £63.95! It's definitely jumper season: all of a sudden everybody's wearing one! 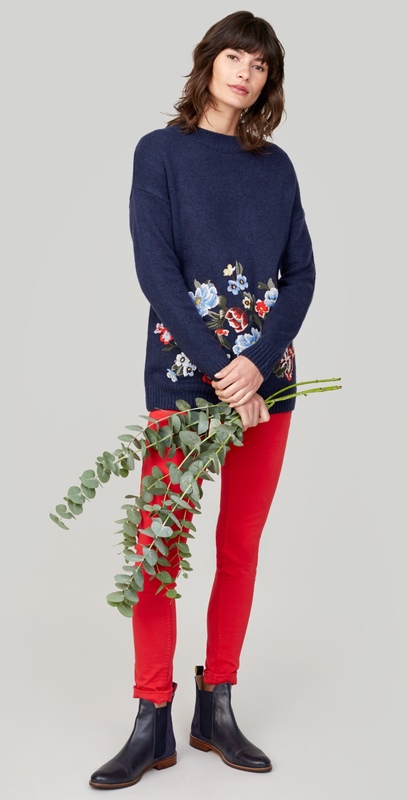 If you want to stand out from the crowd, check out this gorgeously-embroidered design, featuring an eye-catching bouquet of spring flowers. 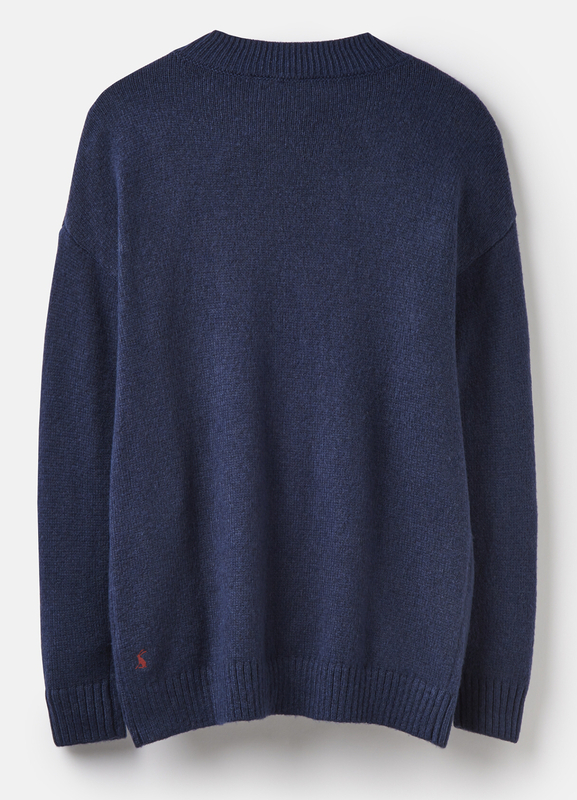 A soft wool blend is used to manufacture this cosy, stylish jumper, which is rendered in a delightful navy blue tone. 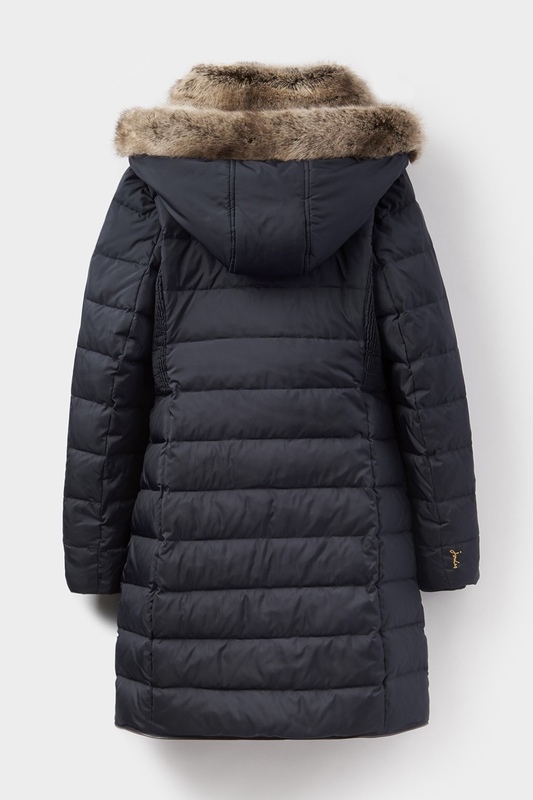 Joules Caldecott Padded Coat: was £189, now £170.10! One of the warmest coats we supply (and that's really saying something! 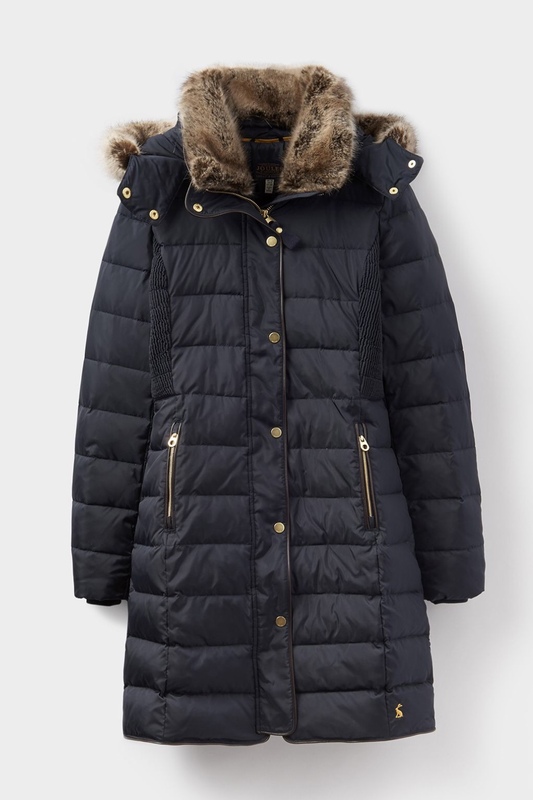 ), the Joules Caldecott Padded Coat features detachable hood and collar, each of which is lined with soft, comforting faux fur. An extra-special finishing touch comes in the form of brass poppers, adding a twist of pure style to this navy-coloured outdoor coat. Now head on over to our big sale section to discover even more outdoor clothing bargains!